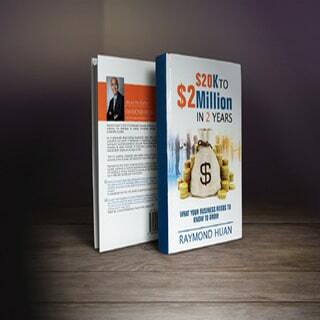 – You will receive an autographed copy of the Print Edition of the book. Paperback copy. – Free Postage to anywhere in Australia. Physical copies still remain a popular choice when it comes to reading books. 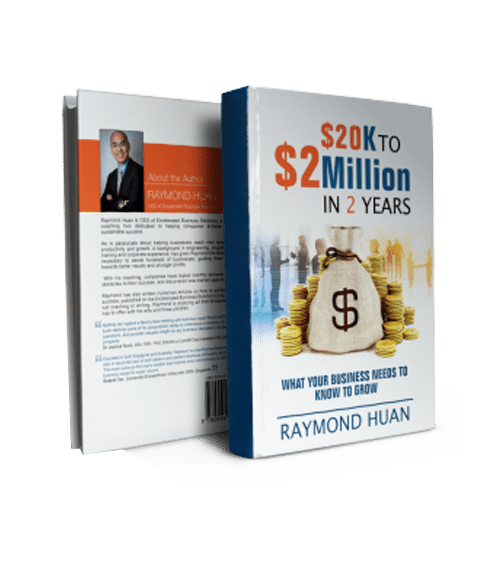 This product is for a physical copy of the book $20K to $2 million in 2 years. 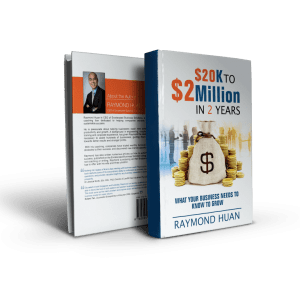 Upon confirmation of your purchase, a high quality paperback copy of $20K to $2 million in 2 years will be sent to you at your preferred address. Postage is free anywhere to addresses in Australia. If you are purchasing from overseas, please email me for special arrangements. 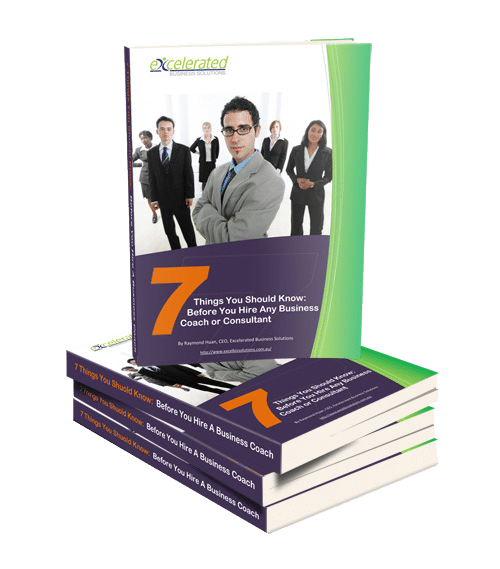 Your paperback book will contain tips, techniques, case studies and activities you need to develop an effective business strategy. 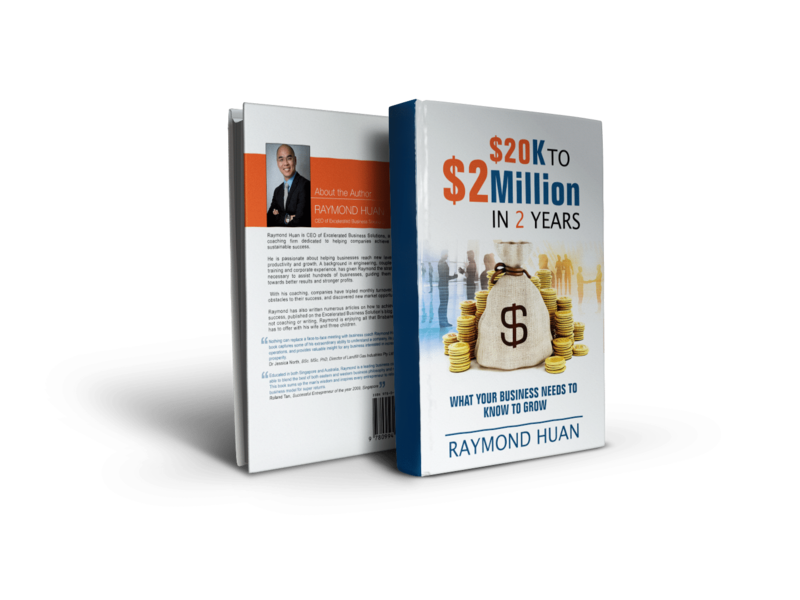 The book will be sent to your nominated address for Free in Australia only.